There’s a reason the wife grabs her husband’s hand and puts it on her stomach as the baby jumps inside so he can experience a little of what she feels as that bundle of new life moves around. There’s a reason some women will mourn for years over a miscarriage, even if it took place in the early months of pregnancy. And “humanizing fetuses” is no more an “anti-choice tactic” than wanting to humanize Jews during the Holocaust in Germany or wanting to humanize Africans during the slave trade in America. 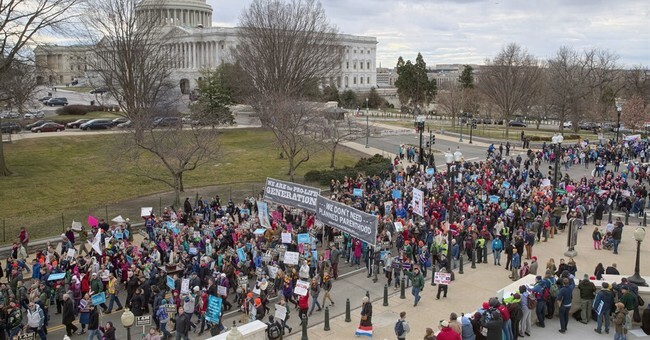 What, then, is the simple truth that can end abortion? It is found in Genesis chapter one, where we learn that human beings are created in the image of God. That says it all. But if we are made in God’s image, then He is the ultimate Creator, and we are all creatures, dependent on Him, not the reverse.